If you’re between 11-17, when you come to any public library branch in London this summer, try a weekly challenge & drop off a ballot. You’ll have a chance to win a weekly gift card & a chance at win our grand prize, Apple’s newest iPad! We asked: Would you recommend this book? Why or why not? Thank you Allison and Nazareth for your amazing reviews! 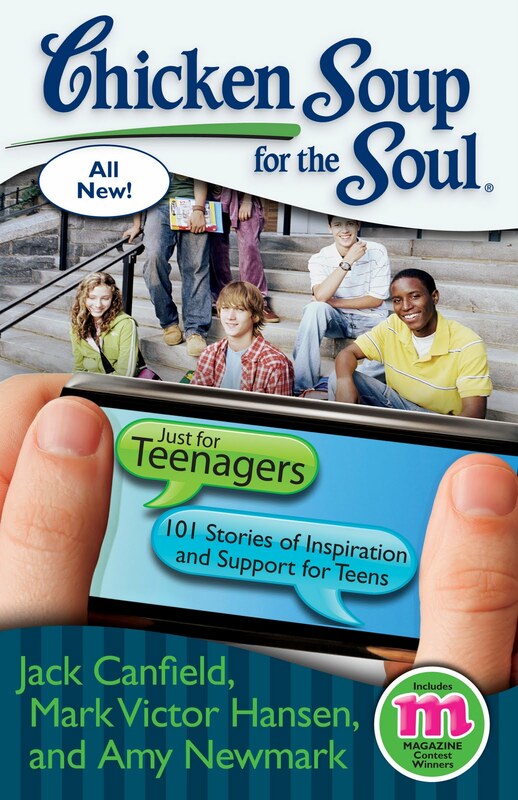 Yes, I would recommend this book because it shares real stories from real teens. From 'Tough Stuff' to 'Funny Moments' this book makes sure you know you’re not alone. This book will inspire you or give you a good laugh and instead of one long story, this book is filled with many mini stories, so you can always close the book with a satisfying ending. I would recommend this book. It is about a boy named Charlie Cobb, who lives in the very small town of Harmony, New Hampshire. It starts with the residents of Harmony outside, watching the Northern Lights, when suddenly there is a big FLASH and all of the planets electricity goes out! Batteries do not work, and even the stars won't shine. Everything is dark. Charlie and his family invite people back to their house, with everyone thinking it will only be like that for a little while. But it is not. One resident, Bragg, is trying to take all the supplies for himself, sometimes offering gold coins, which the town doesn't accept. And even worse, Charlie's mother is running out of her pills that she needs, Charlie decides to use his friends' skis, and ski all the way to Concord, another city where he can get more pills. Will he make it? Thank you Ryanna and Easha for your amazing reviews! Thank you Allison, Nazareth, and Monica for your amazing reviews! I would recommend this book to fairy-tale lovers. 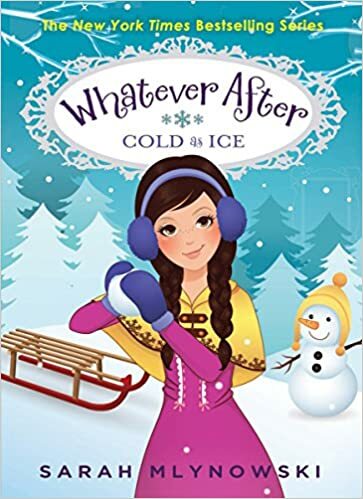 It is the sixth book in the series, Whatever After, about two kids named Abby and Jonah, who have a magic mirror on their basement that takes them to fairy-tale worlds. 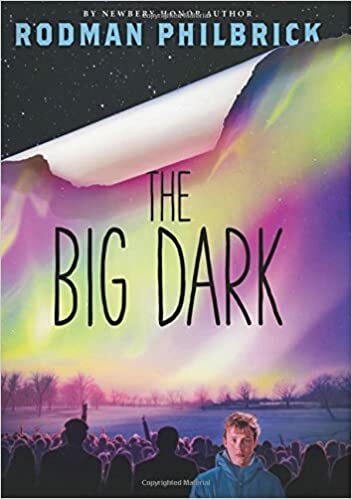 In this book, they are in the Snow Queen, where their dog is frozen by the queen, and they are taken captive by a band of robbers, where they meet a reindeer named Ralph, and a girl named Gerda. They have to figure out how to rescue their dog, and Kai, a boy who is under a spell, without getting frozen themselves. Thank you Larissa, Monica, and Meghan for your amazing reviews! I would recommend this book to someone because if you like pranking/ pranksters/pranks then this book is for you. It talks about different kinds of pranks and how to do them and it’s exciting to see when the next prank will come in the book. Also there was never a part when I got bored to read, so it was a good book to read. Thank you Maggie, Calvin, Nate, and Aidan for your amazing reviews! Yes, I would recommend this book. Becca Fitzpatrick is my favourite author, and this is just another amazing book of hers. Again there is a female lead, so I would recommend for girls, who is fighting for herself and her life. 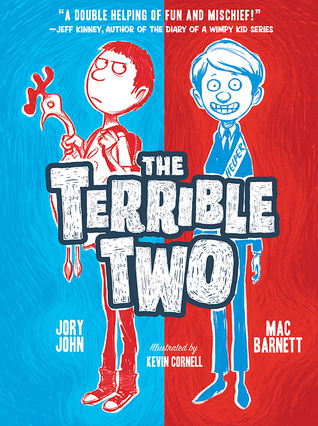 It is a very dramatic book, but has lots of funny moments too. 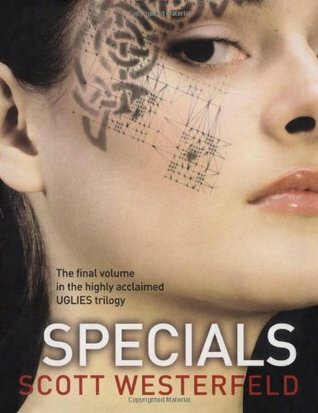 The main character, Estella, is in witness protection after she witnesses a murder. She is forced to move far away, and take on a new identity. I would recommend for anyone who likes drama, action and comedy. Teens! Get Caught Reading this summer! 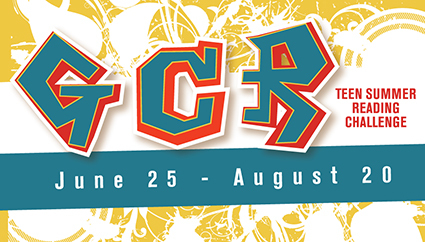 Starting June 25th teens (11-17 years) can register at any library location for G.C.R. - Get Caught Reading! Get Caught Reading...Teens Can Report ONLINE! Teens, have you joined G.C.R.? Read for a chance to win! Earn a ballot by reporting what you read in person or report ONLINE! It's easy!